When it comes to historical flair, the ancient port town of Caesarea (or Kesariya) in north-central Israel, originally built by Herod the Great in honor of Augustus Caesar (circa late 1st century BC), still holds on to its Romanized legacy. 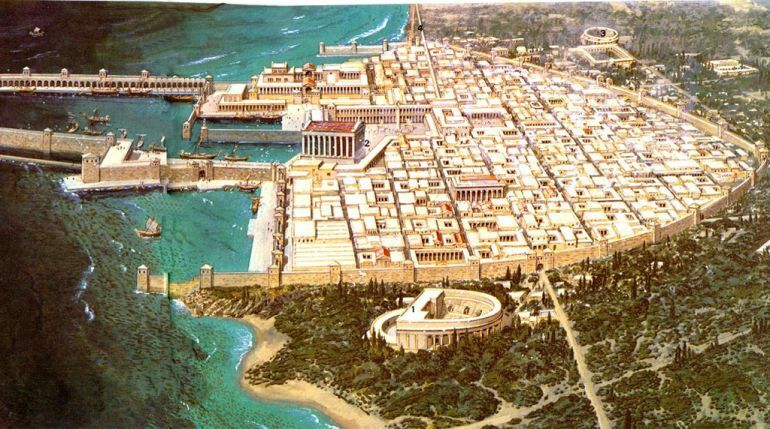 In fact, the settlement then subsequently served as the provincial capital of the Judaea Province of the Roman Empire, and as such was an important trading hub (bolstered by farming lands) even after the passing of the Romans, till the Fatimid period. 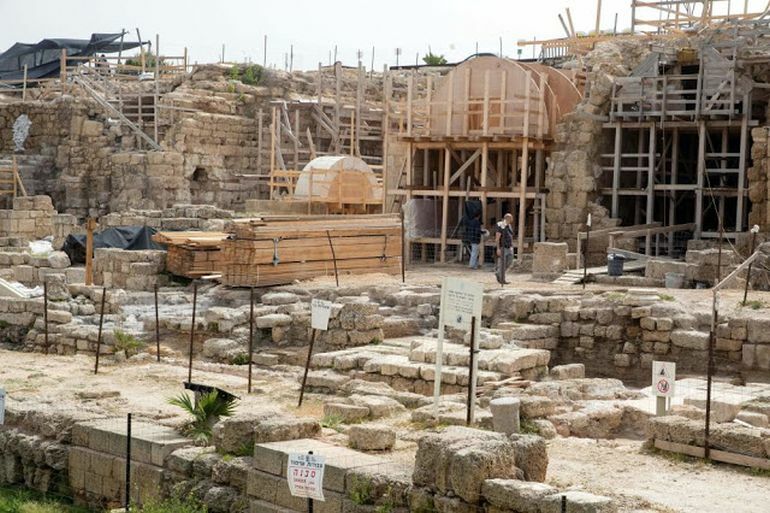 Considering all these history-based ‘credentials’, Israeli authorities have decided to restore the once-imposing ancient Roman temple of the 2,000-year old metropolis, aided by a $27 million project. According to many scholars, this impressive temple was grandiosely conceived, so much so that the massive structure beckoned to travelers and ships from afar, much like the renowned Acropolis of Athens. Architecturally, Caesarea was also accompanied by a slew of other infrastructural features, including a deep sea harbor with built storerooms, markets, connective roads, baths, and large public buildings. These public spaces were complemented by recreational aspects, which in turn allowed this major Roman city to host important sporting events, gladiatorial spectacles and theatrical programs. The whole experience of the visitor will be completely different. He will be able to sense the atmosphere and actually understand the essence of the building. This is something that you don’t get at any other archaeological site today. 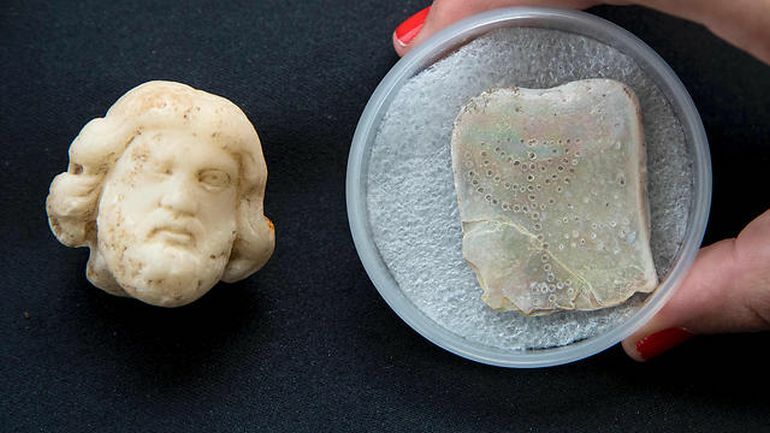 It should also be noted that last year (in May, 2016), archaeologists came across what was touted to be the largest hoard of marine-based objects in the last 30 years in Israel, from a wreck of a big merchant ship off the coast of Caesarea. 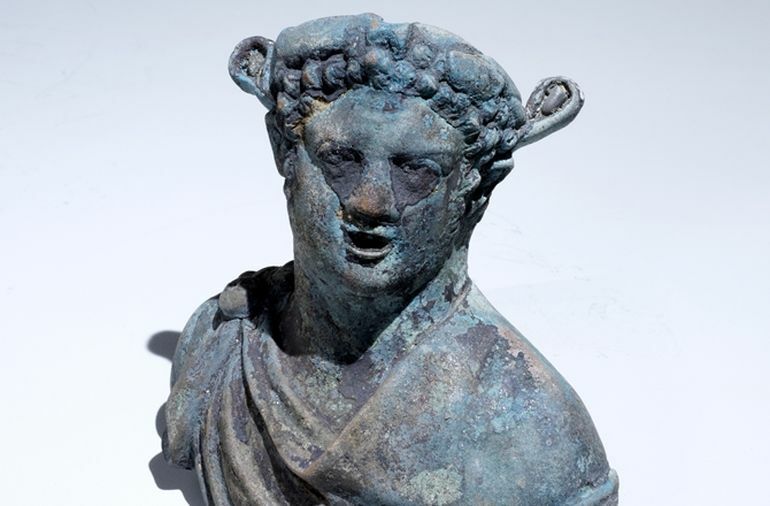 Back then, IAA (Israel Antiquities Authority) had announced that the treasure stash contained both bronze statues and coins, along with other assorted stuff. And interestingly enough, the discovery was made quite by chance when two divers identified the remains of the ancient Roman ship (dating from 4th century AD) and reported back to IAA. One of the intricate items salvaged from the shipwreck discovered last year.